You can have a well-designed waiting area. However, the design will use its impact if the reception space is not clean, or is filled with clutter. This type of impression leads patients to believe the staff is disorganized, lazy, or inattentive to detail. As a result, they are less inclined to keep an appointment or stay and wait. 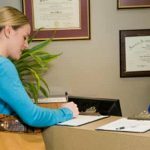 When a patient walks in the door, they should be directed to an obvious landing area, such as a product display or reception desk. 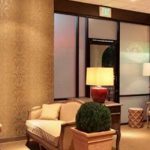 Even if your practice is in an older building, you can refresh the place with new flooring, paint, furnishings, and light fixtures. Any signs that are hung should present wording that is clear to read and positive. A number of lighting options are available today that define a specific mood. For example, a soft yet bright light provides a sense of calmness while increasing the appeal of the items that are displayed. 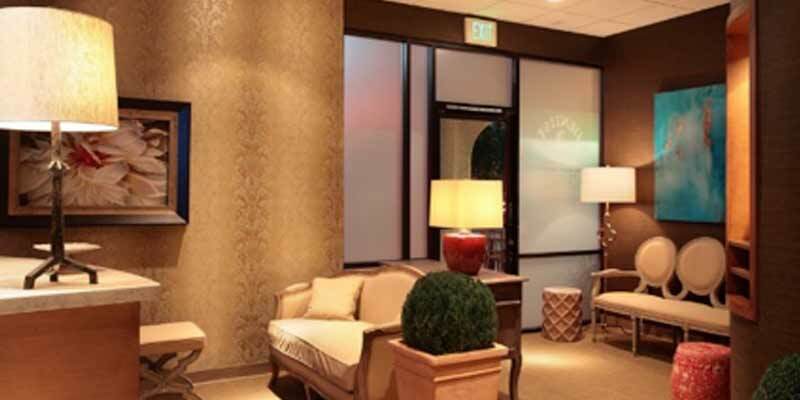 A warm and low light, on the other hand, makes a waiting room feel more charming and homey. This type of lighting conveys more of a family vibe. Don’t include fluorescent lights as they often depict a feeling that is harsh, industrial, or cold. Make use of energy-saving lighting that offers a pleasant ambience. 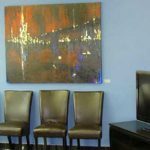 Make sure the reception area is set up so it is different than other waiting rooms. For example, instead of a water cooler, you might add a carafe that is filled with fruit juice or flavored water. Establish points of visual intrigue as well, such as a fish aquarium, interesting piece of art, or freshly cut flowers. Include reading materials that meet the interests of your patients. For example, if you treat sports injuries, you want to include magazines that focus on sports or athletics. The décor you choose expresses and reinforces the identity of your brand. Make sure then that you focus on a concept rather than use too many elements that clash. Otherwise, your clientele will feel unsettled. Consult with an interior designer or bone up on basic design principles by referring to sites online. The couch and chairs you use in your waiting room should be as lovely to view as they are comforting. Strive to make the patient feel at ease by including colors in cool and neutral tones, such as beige, light blue, pale yellow, or mint green. Add minor splashes of color to accent the look, such as pink, sky blue, or summer green.